Here at South Bend Junk Removal, we serve our community by helping people like you get rid of the rubbish they do not need. One of the many things we offer is our attic cleaning services in both South Bend andElkhart, IN.No matter if you are facing a serious health hazard in your home or if you just want the old attic to feel clean again, we can help. Attic cleanup and decontamination is a job many people dread doing and frankly lack the necessary skills, experience, and equipment to do effectively. The severity of the job does not matter to us; this is what we do. Rest assured—we have seen and solved it all. Whether you are seeking basic attic clean out services on your property, attic decontamination services post-infestation, or attic cleaning and insulation services for a home remodel or to repair damage caused by past infestations, we can do the job. To ensure that we target the needs of your space, each project is evaluated on a case by case basis. Attic cleaning cost varies based on the needs identified in our expert assessment. As explained above, professional attic cleaning is a multifaceted process that can include many steps. We can remove any debris that has built up over time. We can move heavy, bulky, or unwanted items. We can eliminate allergen-agitating dust and dirt. We can direct you with infestation problems and get rid of animal carcasses, too. Our team would be happy to go over your needs and wants and offer a plan tailored to the task at hand. Revamping your attic with the help of South Bend Junk Removal will add value to your home and to your quality of life. Extra usable, functional square footage never goes to waste. The space you reclaim can serve as storage, or it can be used as a guest room or loft in your home. 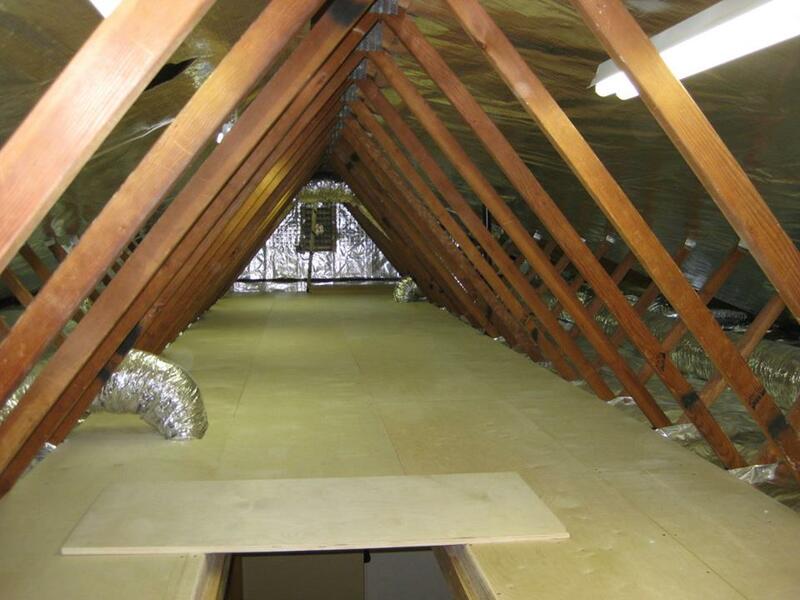 Adding insulation will lower your monthly energy bills by regulating room temperate, and you will not have to deal with a drafty attic anymore. Cleaning your attic will improve the overall health of your home and family by erasing all of those allergens and bacteria that have been lurking upstairs for years. So, what are you waiting for? Attic cleaning in South Bend, Indiana and attic cleaning in Elkhart, Indiana are available to you through our team at South Bend Junk Removal, but that is just the start of what we offer. Do you need more than just your attic taken care of? Check out our other pages on this website to learn more about what other services we offer, from hot tub hauling to construction clean out to metal recycling. We will meet all of your home and business removal needs. Contact us via phone to get the ball rolling. We are open 24 hours a day to respond to your inquires.